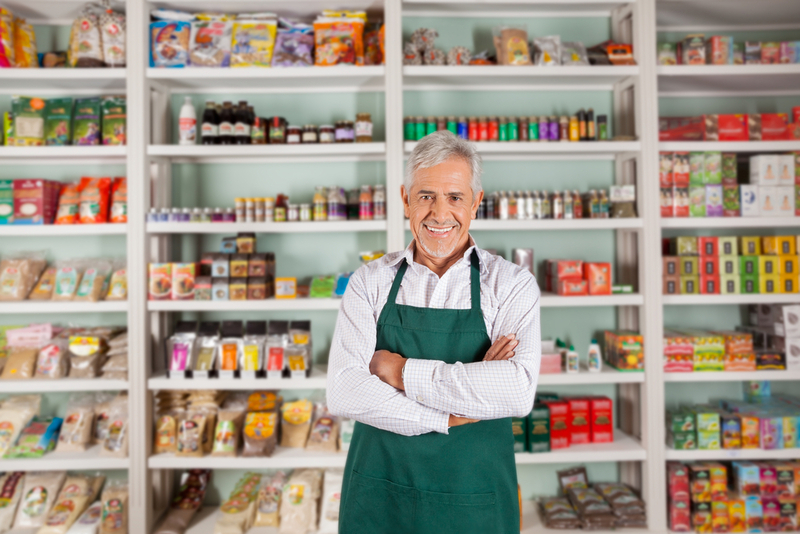 When you’re running a business in South Florida, a working air conditioning unit isn’t a luxury–it’s a necessity. The performance of your employees and the comfort of your customers depends on creating a pleasant indoor environment. 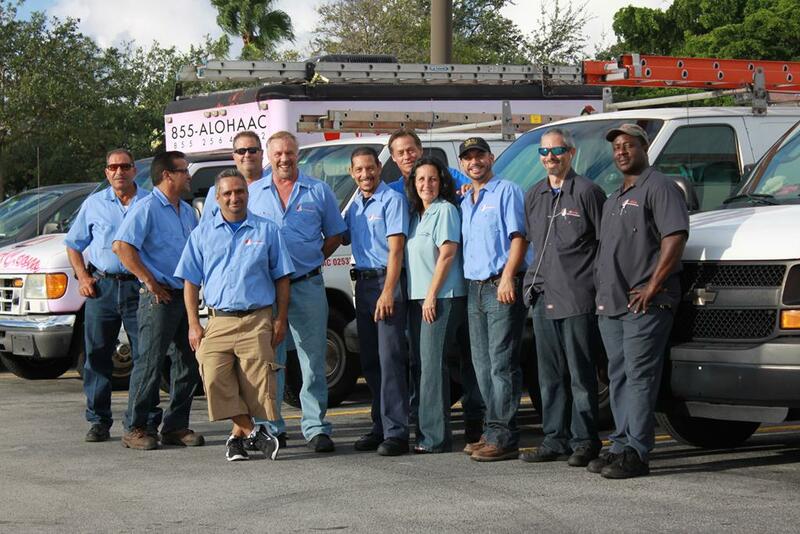 As a reputable Rheem Commercial HVAC Contractor Fort Lauderdale, that’s what we’re here to help you achieve. Here at Aloha Air Conditioning, Inc., we’re a Rheem Team Top Contractor. That means Rheem has recognized us as one of its premier Rheem commercial AC dealers in Fort Lauderdale when it comes to installing its products. When you hire us, you can be sure our tech guys thoroughly know the ins and outs of Rheem commercial air conditioning equipment. Why have we gone through such great lengths to receive top certification from Rheem? Well, quite frankly, it’s because throughout our 30+ years of experience in the AC industry, we’ve experienced first-hand the reliability and efficiency of Rheem air conditioning products. 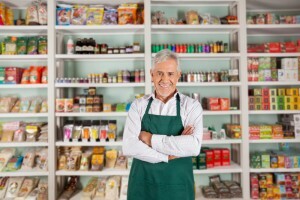 If you’re still in the process of shopping around for a commercial unit, there are plenty of reasons why purchasing a Rheem air conditioner is a wise choice for any business and any heating/cooling need. One of the biggest details to take into account when looking into any AC unit is whether it’s energy efficient. If it isn’t, you’re going to be faced with heft utility bills down the line. On the other hand, a unit with a high SEER rating save you a lot of money. As a top Rheem commercial HVAC contractor Fort Lauderdale, we offer products with the highest SEER ratings on the market. They’re sure to keep your costs down so that you can invest the savings into further growing your business! When it comes to commercial AC, there are few companies out there that truly compete with Rheem. We’ve worked with a lot of different brands, and we can definitely say that Rheem stands out as among the most durable and long-lasting equipment you can find. The last thing you want is your AC breaking down in the middle of a workday. 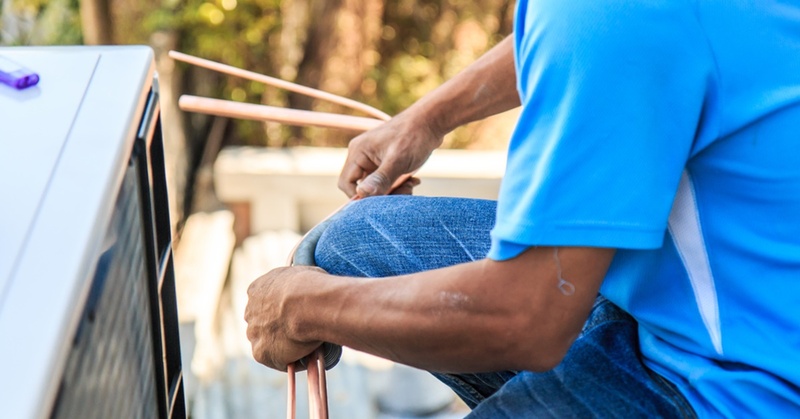 Not only will it cost you in repairs–it can result in lost clients and even damage to heat-sensitive equipment. For air conditioners that won’t let you down, Rheem HVAC equipment is a safe bet. Another great part about Rheem that we can tell you about as a Rheem commercial HVAC contractor Fort Lauderdale is the availability of stellar warranties. Some warranties last up to 10 years. That means you can purchase your equipment safe in the knowledge that the manufacturer has your back. Read here for more information on Rheem warranties and for their Warranty Guide. We’re here to help you succeed in your business. Unlike other Rheem commercial AC dealers, we put your needs first. We go the extra mile to ensure you’re completely satisfied with your product. Before selling or installing a unit, we perform a thorough inspection to make sure you receive the piece of equipment that suits your business’s needs without incurring unnecessary costs. Buying a new Rheem HVAC unit is expensive. We help you get your air conditioner today and pay-as-you-go with our super-convenient AC financing. It truly pays to choose Aloha AC as your Rheem Commercial HVAC Contractor Fort Lauderdale, Florida. Give us a call at (954) 772-0183 or fill out our online contact form on this page.